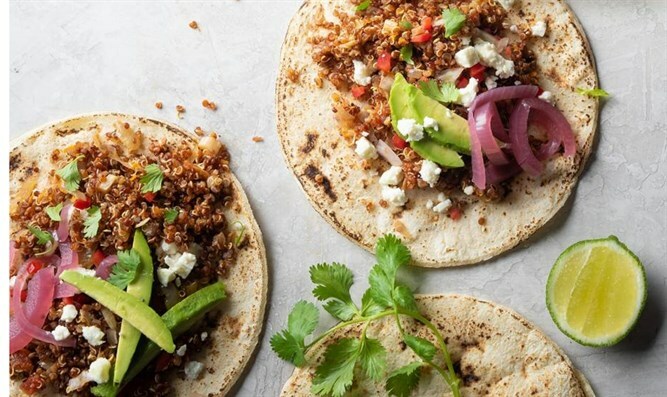 Veggie-Quinoa TacosBrynie GreismanTacos are an easy, fun food to prepare. 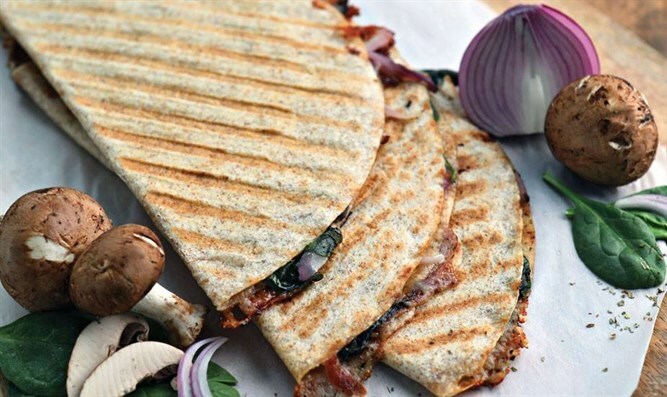 You can top them, fold them, roll them, or fill them with just about anything. 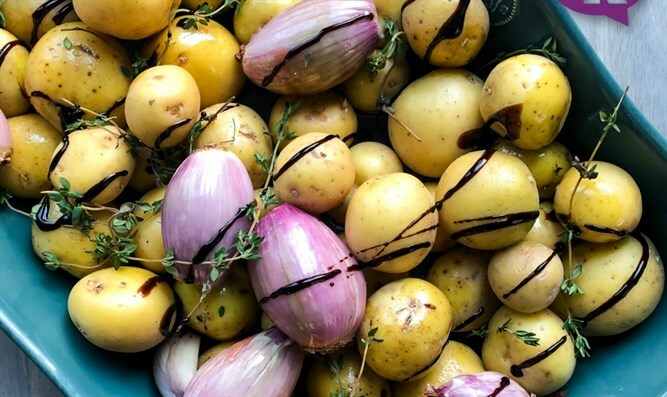 Balsamic Roasted Potatoes and ShallotsShushy TurinWith a sweet, sticky umami flavor this glaze makes anything addictive. 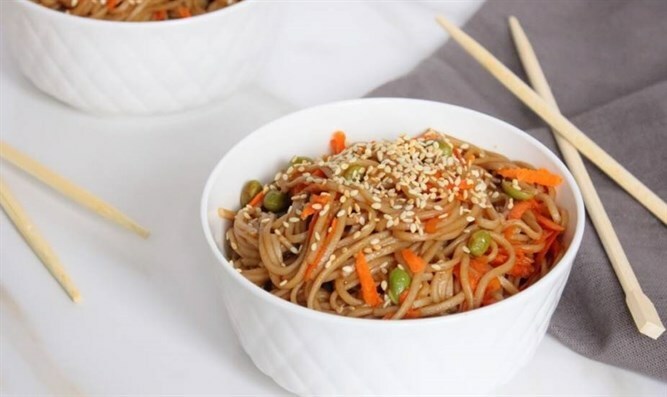 Sesame Soba Noodles Rachel Goodman, RD CDNThis Asian pasta packs a mouthwatering punch. 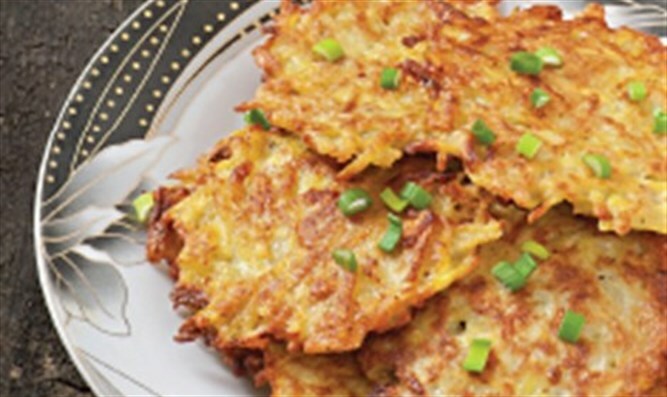 Butternut Squash Sweet Potato LatkesMiriam SzokovskiThey’re quite straightforward and hard to mess up. Definitely worth a try. 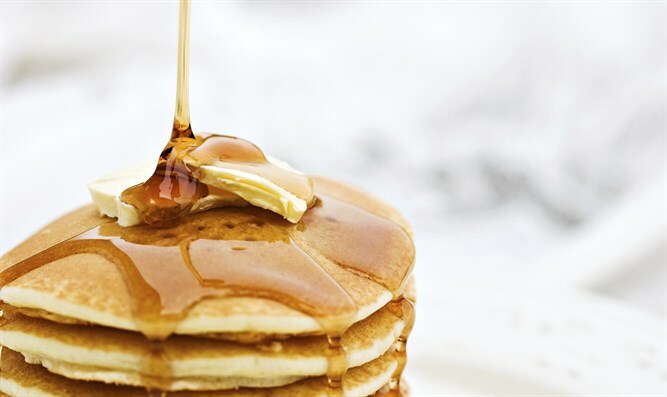 Easy PancakesNitra Ladies AuxiliaryDelicious and fluffy pancakes. 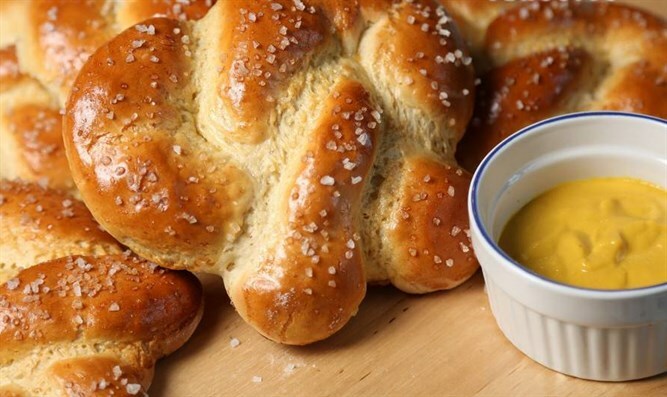 Soft PretzelsNitra Ladies AuxiliaryWith a crispy outside and chewy inside, hot pretzels are the perfect snack for a long winter afternoon. 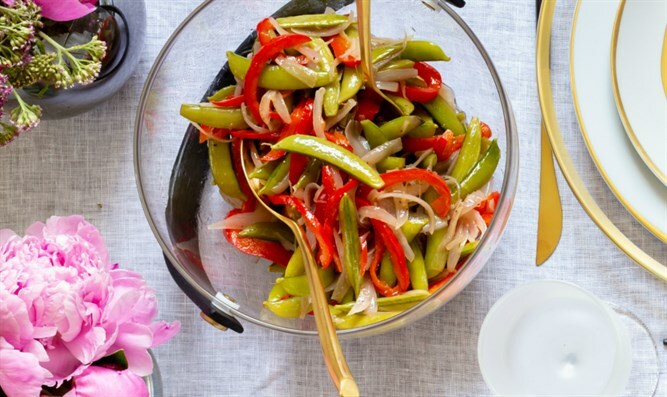 Snappy Stir-Fry Rivky KleimanA balsamic vinaigrette pairs perfectly with sugar snap peas in this savory stir-fry. 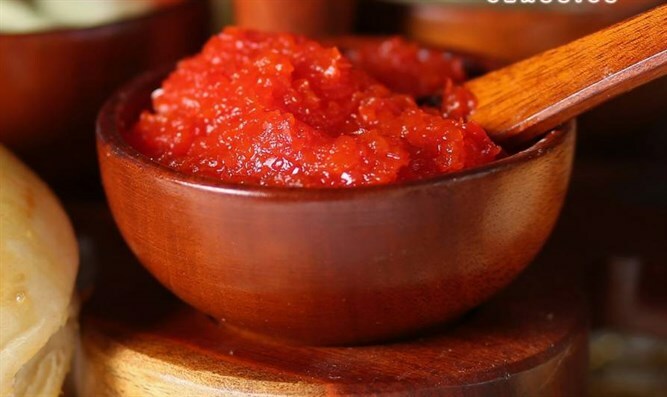 Red Pepper RelishNitra Ladies AuxiliaryThis delicious chunky sweet red pepper relish can be served as a dip for your challah course, or as an accompaniment to fish. 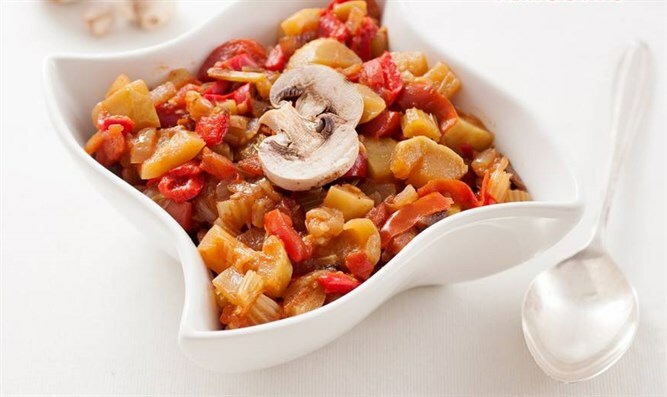 Vegetable LetchoNitra Ladies AuxiliaryCook this classic Hungarian vegetable dish in less than an hour.